Tantezampe is a small scale Borzoi and Papillon kennel, run by my mother Anna Valle and myself. 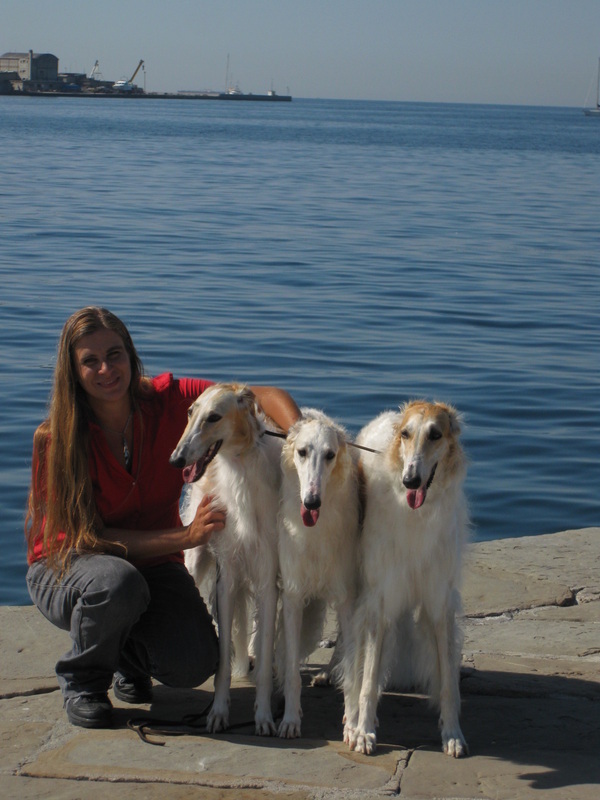 We started in 2007 with the aquisition of our first Borzoi, followed three years later with our first Borzoi litter. In 2012 our dream came true and the first Papillon entered our family. Our goal is to produce happy, healthy and beautiful dogs. All our puppies are born within the family, and raised with all the love and care possible. Please feel free to check out our past litters, our future plans and our available puppies. Or you could visit the Kennel's official website HERE. 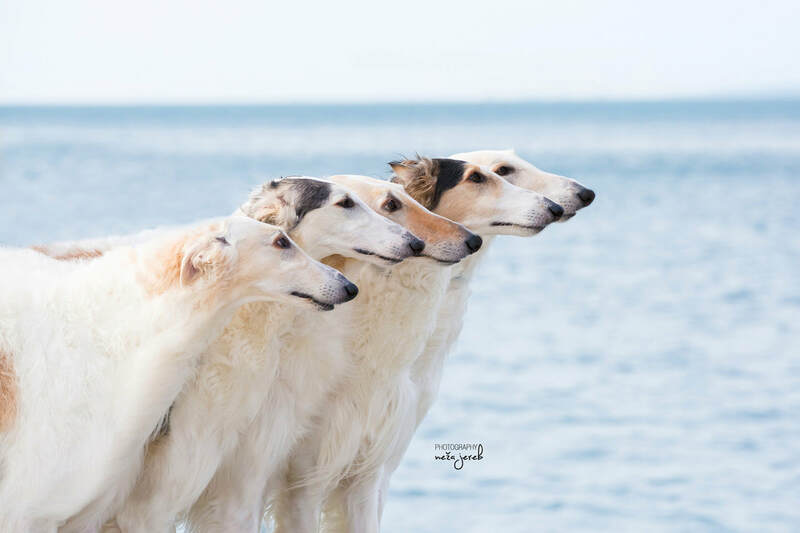 The parents of our litters are all screened for genetic diseases relative to their breed (DM for Borzoi; pap_PRA1, NAD and vWBI for Papillion) and are regularly checked by certified vets on eyes, heart, thyroid and patellas. The parents of our litters are all screened for genetic diseases relative to their breed (DM for Borzoi; pap_PRA1, NAD and vWBI for Papillion) and are regularly checked by certified vets on eyes, heart, thyroid and patellas. We select sweet and good-natured temperaments, as well as a solid conformation and sound, easy going movement in the sires an dams of our litters.